Welcome to the The Front Desk by Worksmith. A weekly wrap up of what is happening in food, drinks and beyond. Worksmith is a co-working space dedicated to the food and beverage industry located in Collingwood, Melbourne. High profile suicides have happened in our industry over the last 2 years, in particular. How do you put it into practice in a day-to-day way in the industry? How do we look after ourselves and each other? When you work in hospo, you don’t want to get up too early, so Worksmith and Turnip Media have collaborated to bring you some leaders in their fields to share their experiences and tell their stories, at a reasonable hour. Each talk will offer a unique insight from members of and contributors to the food, drink and hospitality industries. The cost to attend a Not Too Early talk is $20 and numbers are limited. (Free for Worksmith members). 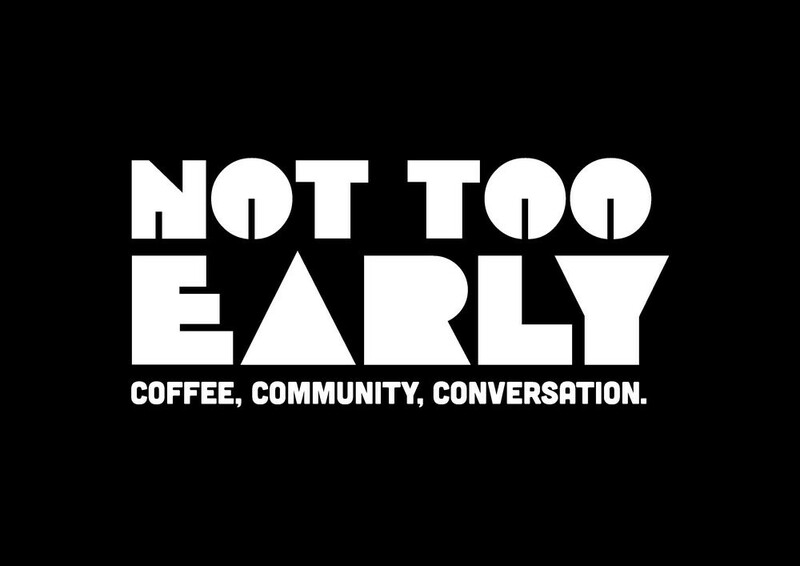 We’ll have tea, filter coffee and pastries from North Fitzroy’s Loafer Bread for the session. Worksmith Member News: Burnt takes out two awards at Hollywood Dreamz. Words by Worksmith Member Wendy Hargreaves. High stress, long hours and brutal pressure are all part of life for a chef. As a food writer, I’m an outsider looking in, but the deaths of chefs like Anthony Bourdain and Jeremy Strode made me want to do something about it. When Danish chef Bente Grysbæk was brave enough to publicly share her very personal story with me, I joined forces with chef-turned-videographer Dean Cambray to create a short film on her road from crippling anxiety to happiness. “Burnt” has won two short film awards at the Hollywood Dreamz International Film Festival and the Action on Film International Film Festival in Las Vegas. It was also nominated for best short documentary at Hollywood Dreamz. Listen in to Jo Barrett of Oakridge talk about her ethos of sustainability and the price of striving for perfection. It is obvious to most of us in the industry that Jo is emerging to be one of the most interesting and sort after cooks in the country. This week’s job wrap from Scout includes jobs from The Press Club, Miss Katie’s Crab Shack & Blue Range Estate. Find out more about the positions here.